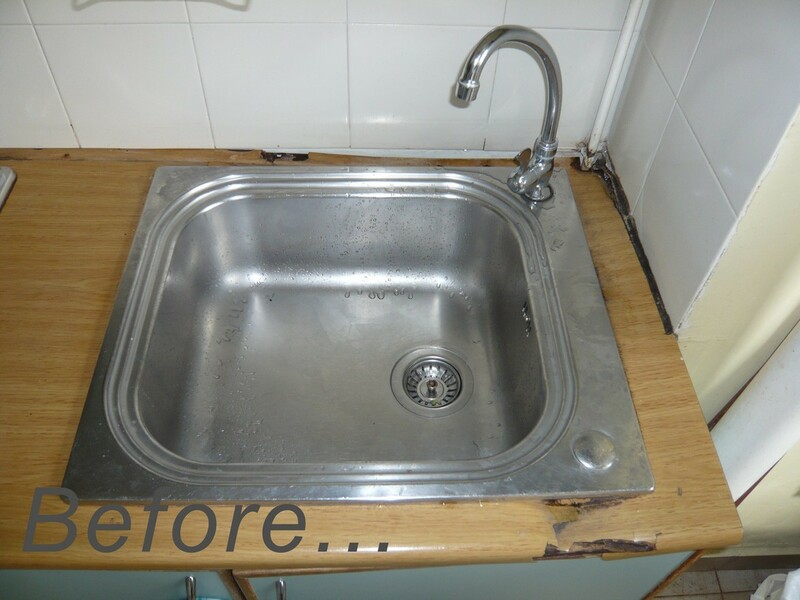 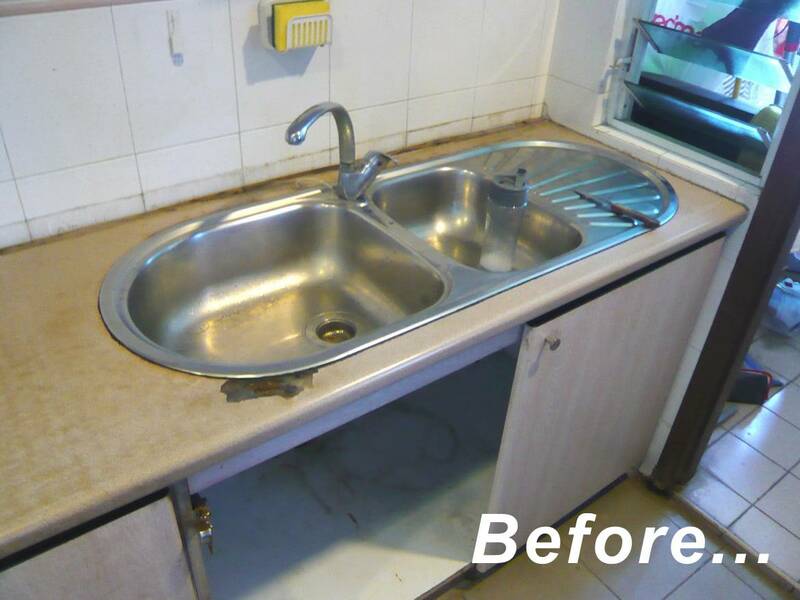 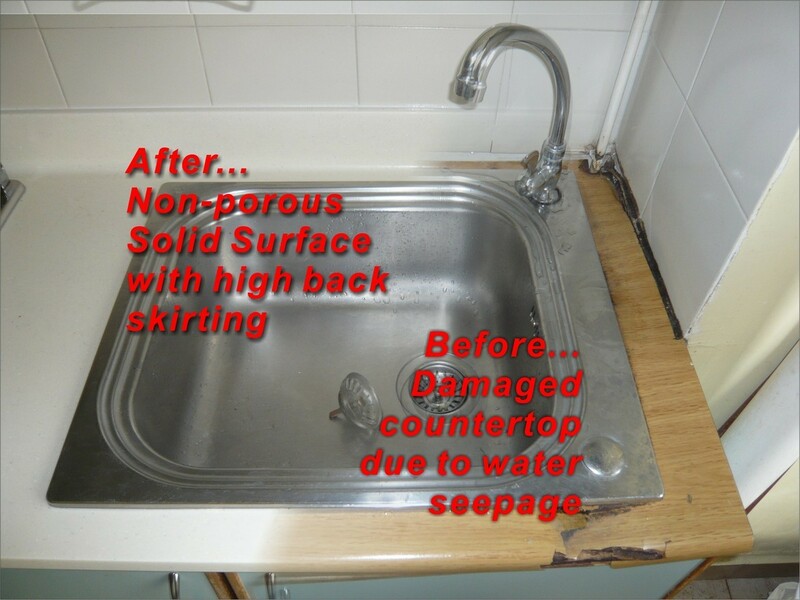 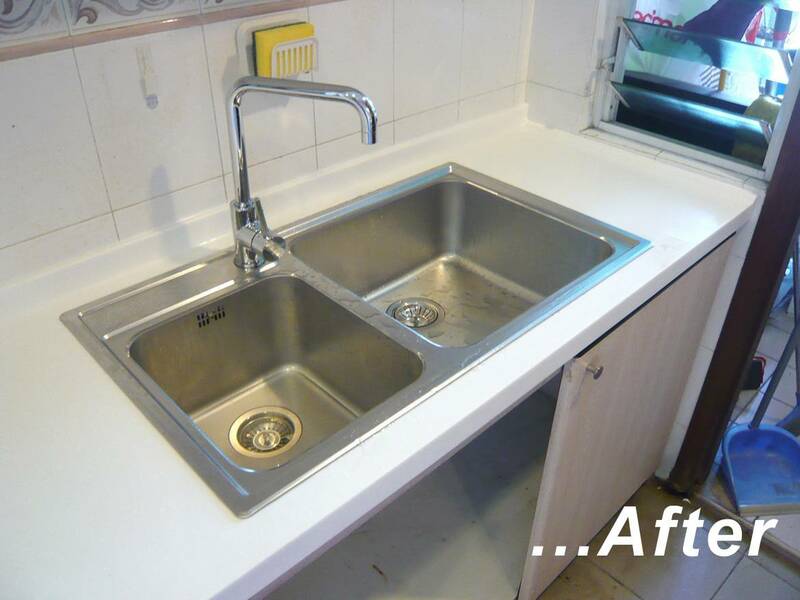 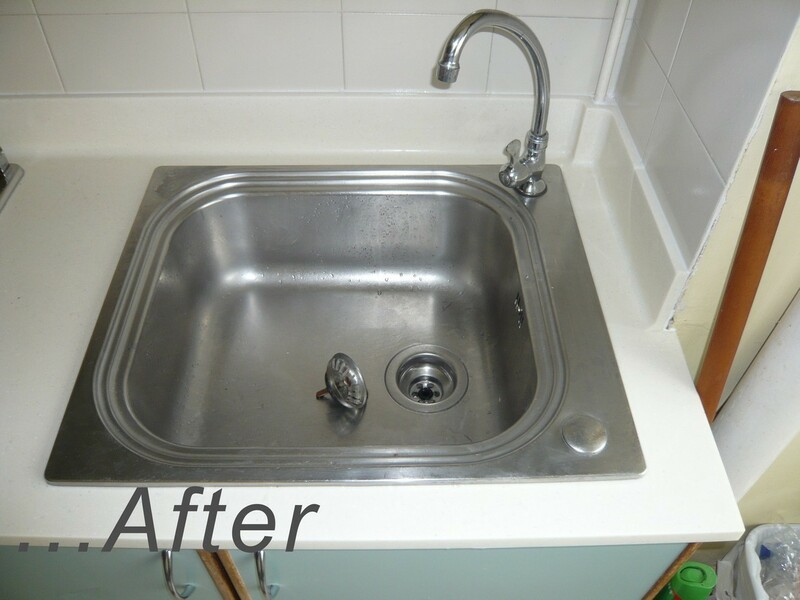 A great number of homeowners have been suffering in silence with their old/damage kitchen countertops due to water seepages. 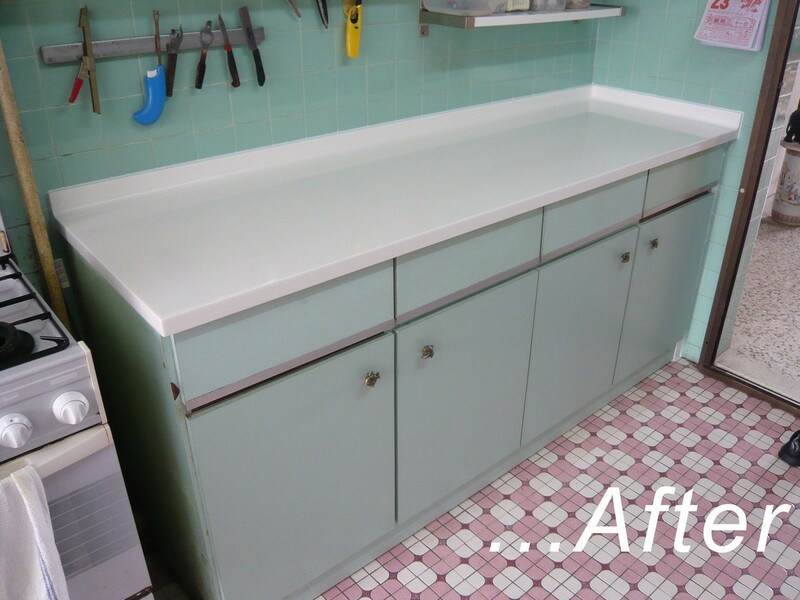 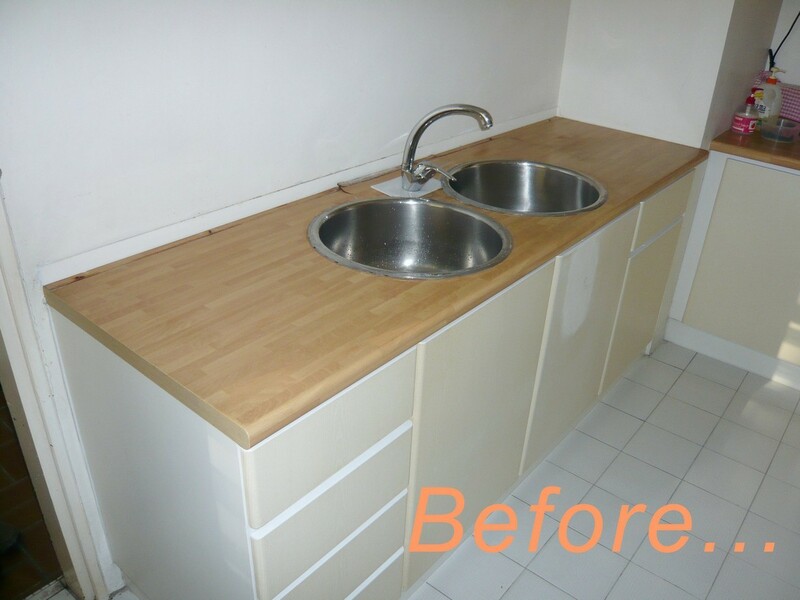 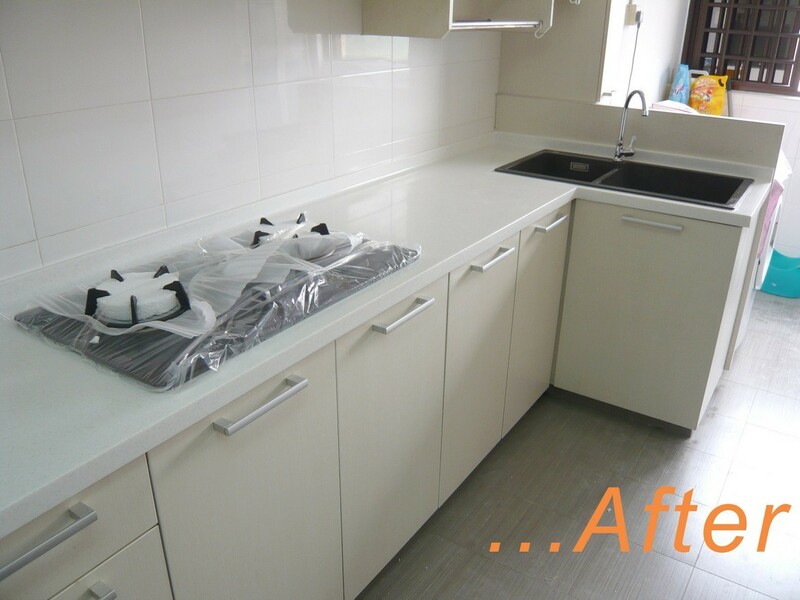 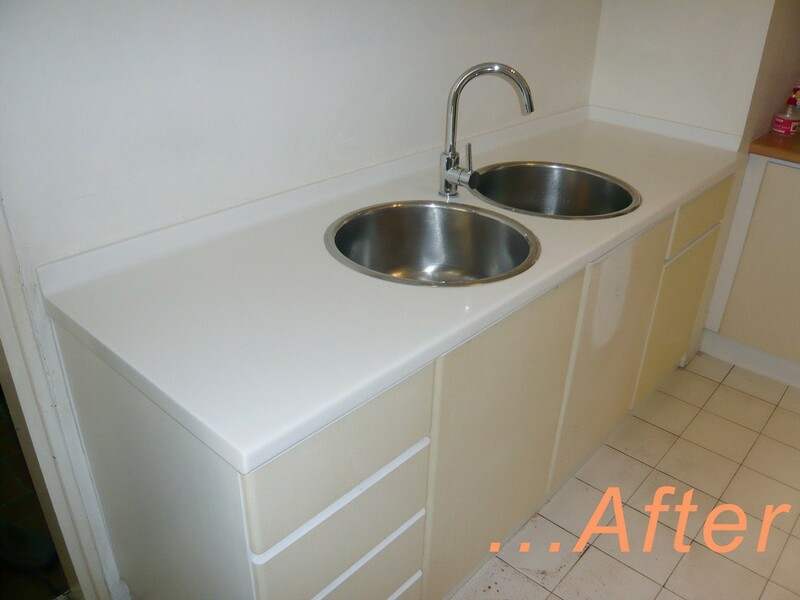 Many homeowners are having difficulties in simply changing their countertops as contractors would rather re-do the entire kitchen set up than to only replace the countertops for customers. 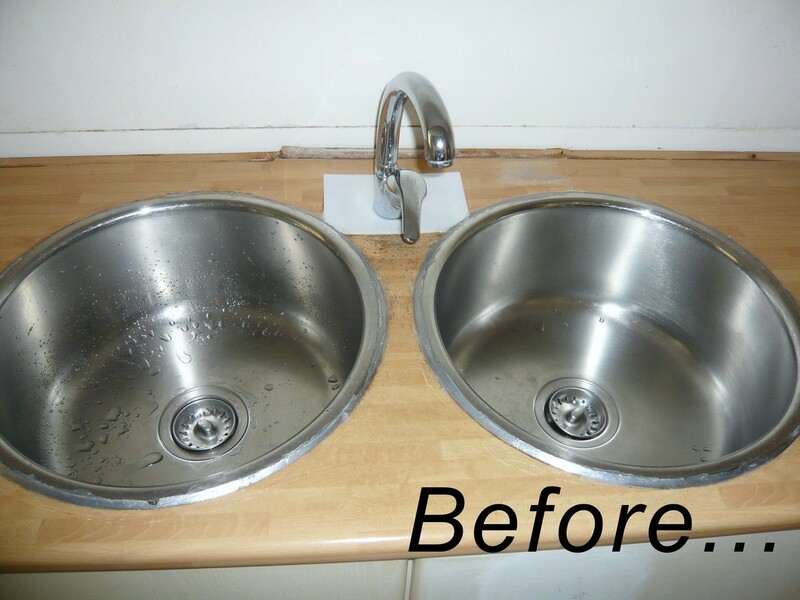 For this reason, Reefwheel Supplies was established to specially arrest this problem. 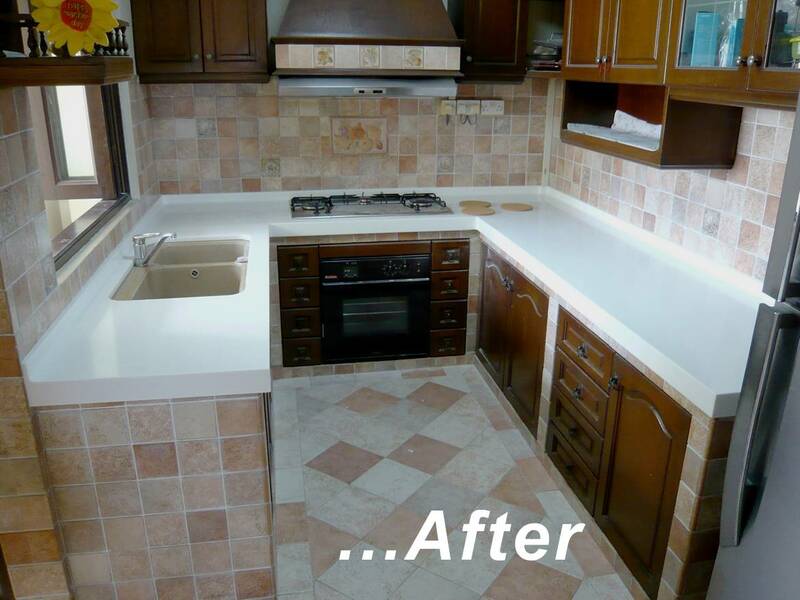 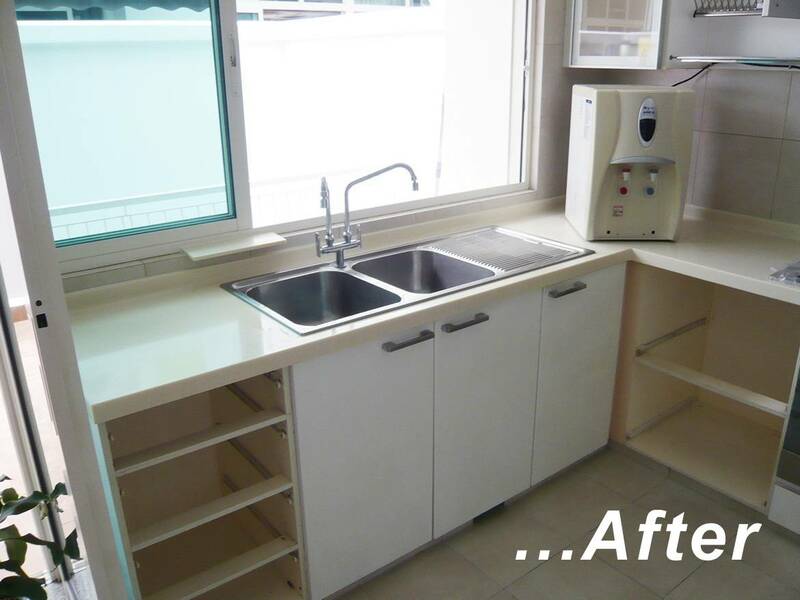 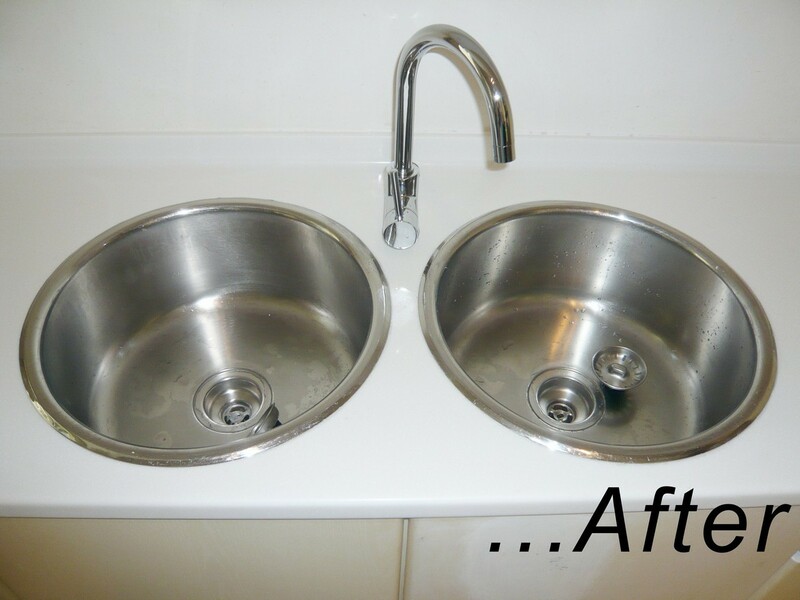 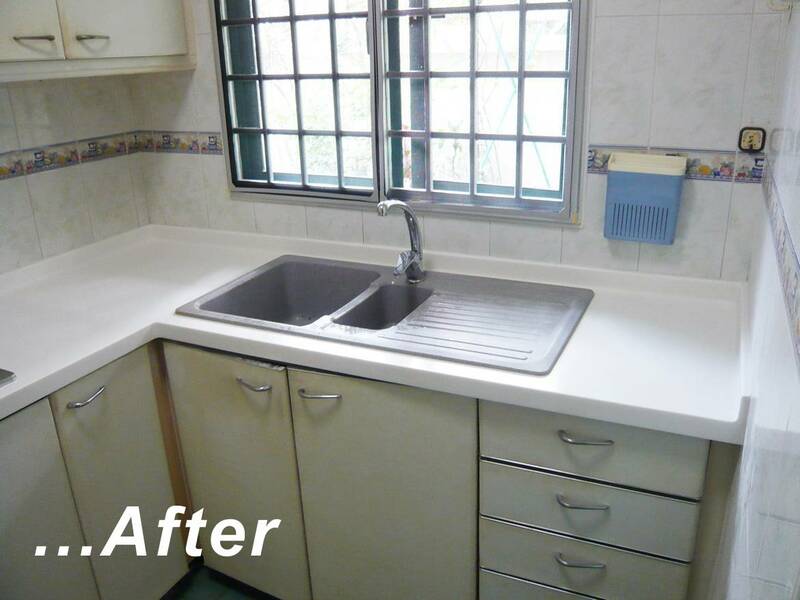 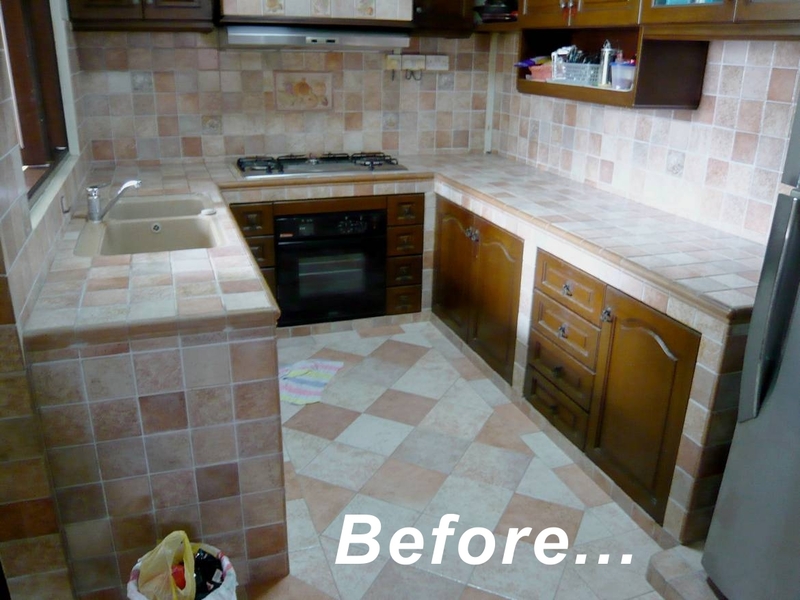 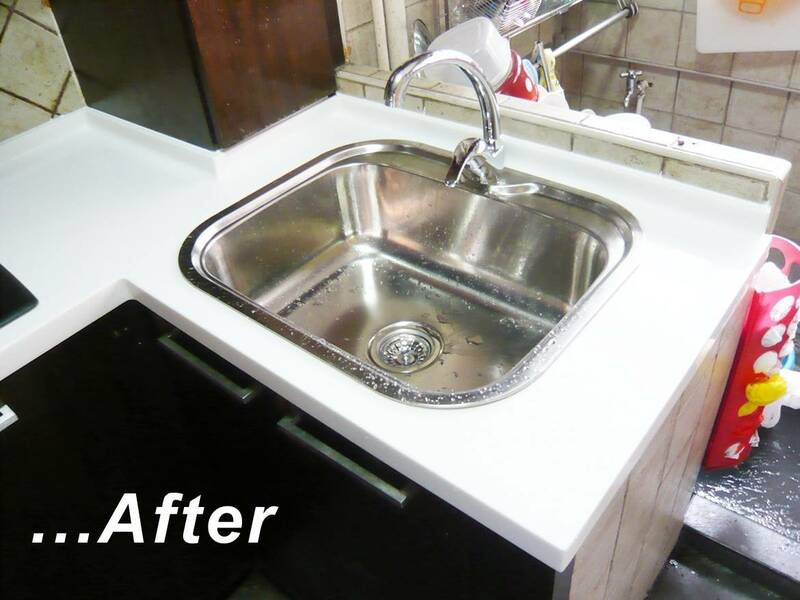 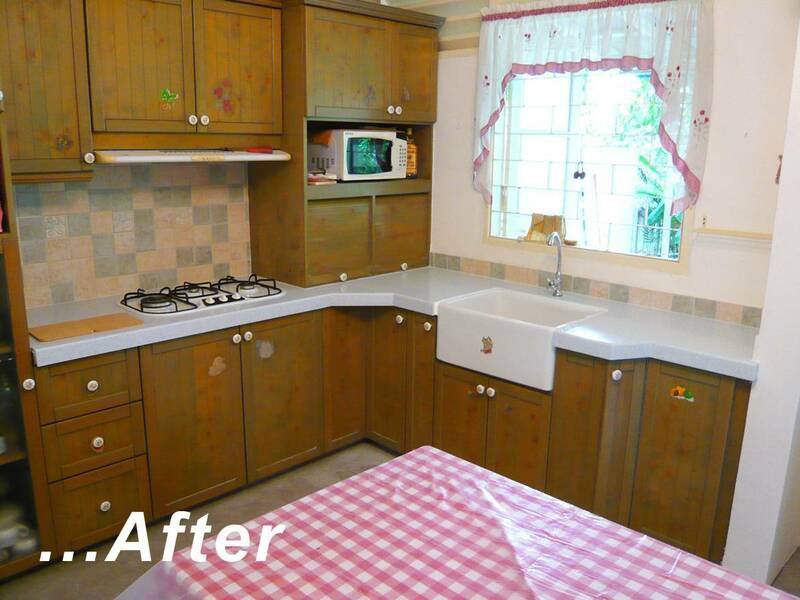 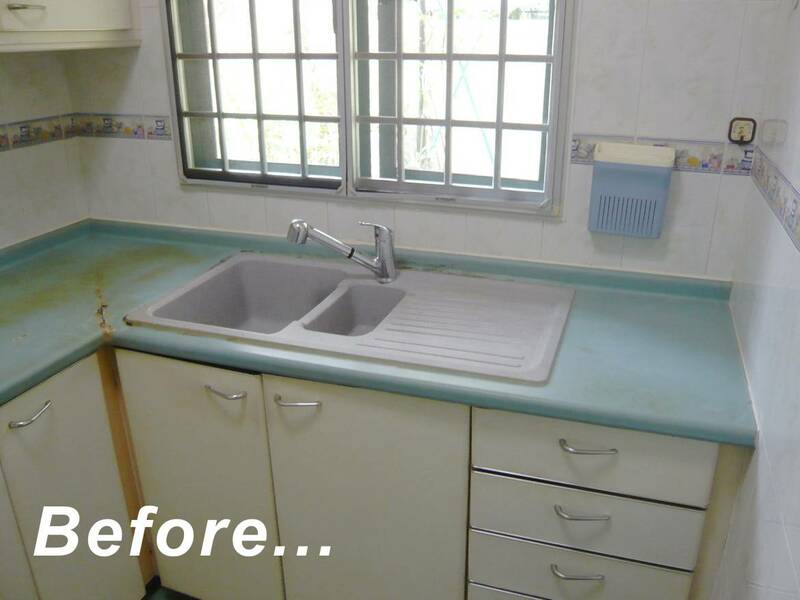 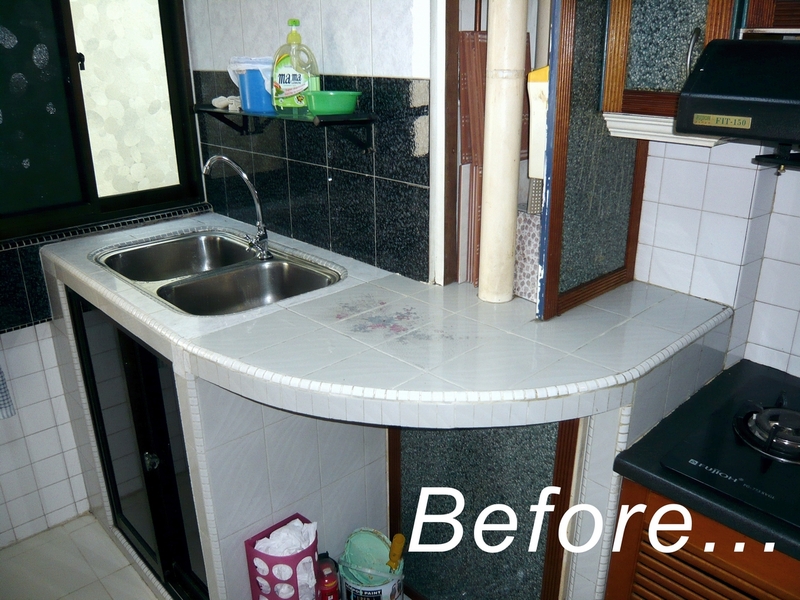 There is a growing demand in the kitchen countertop replacements market. 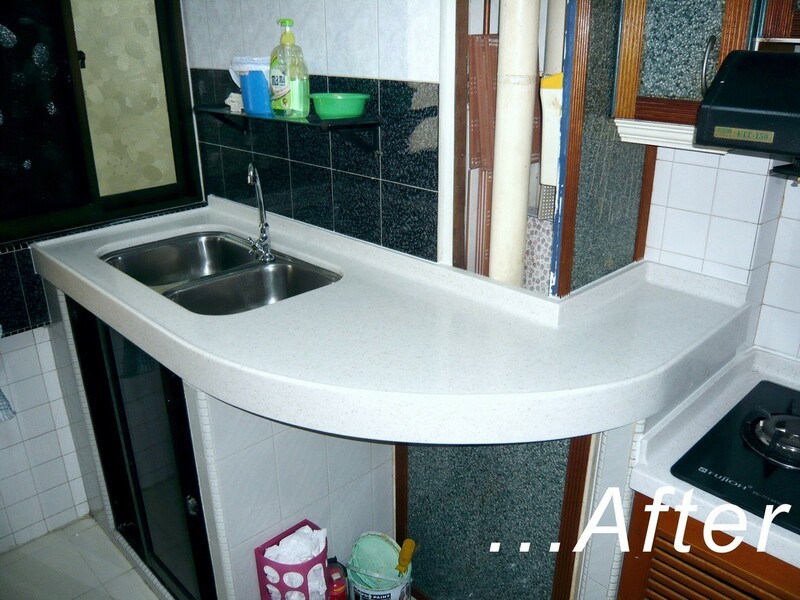 We are the only company in Singapore specializing in this. 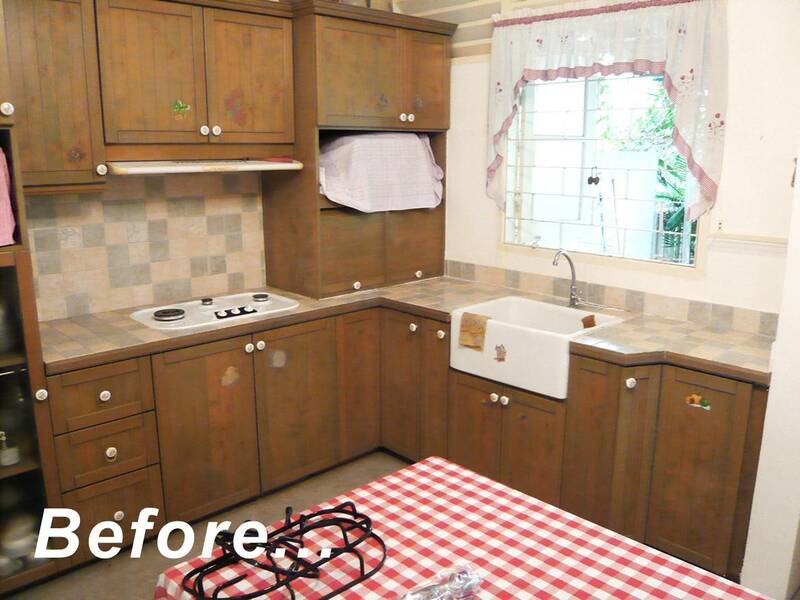 Re-doing your entire kitchen cabinets not only incur huge sums of money, there is also the the hassle, mess and downtime of not able to cook for your family for a few weeks. 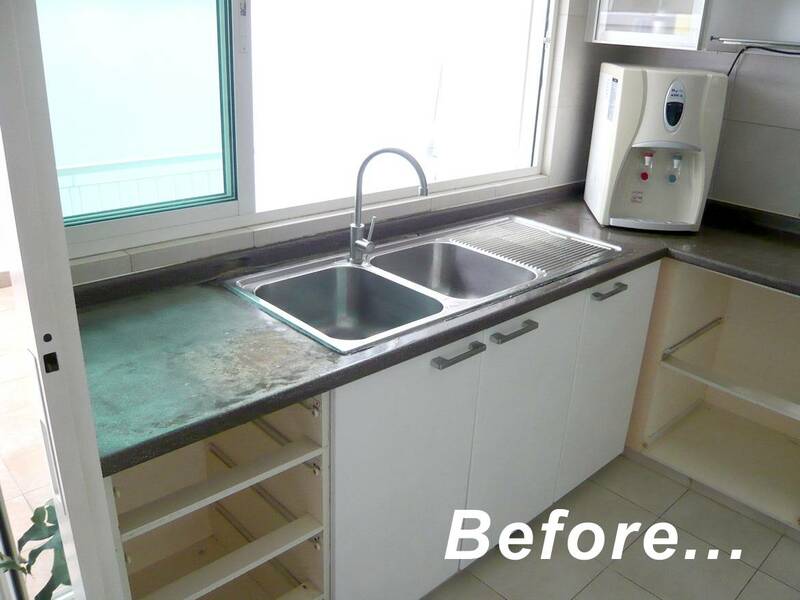 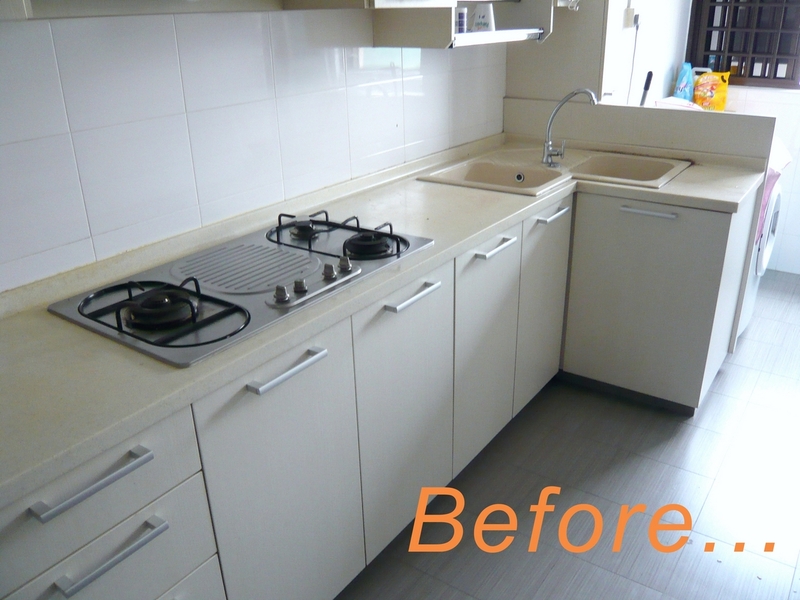 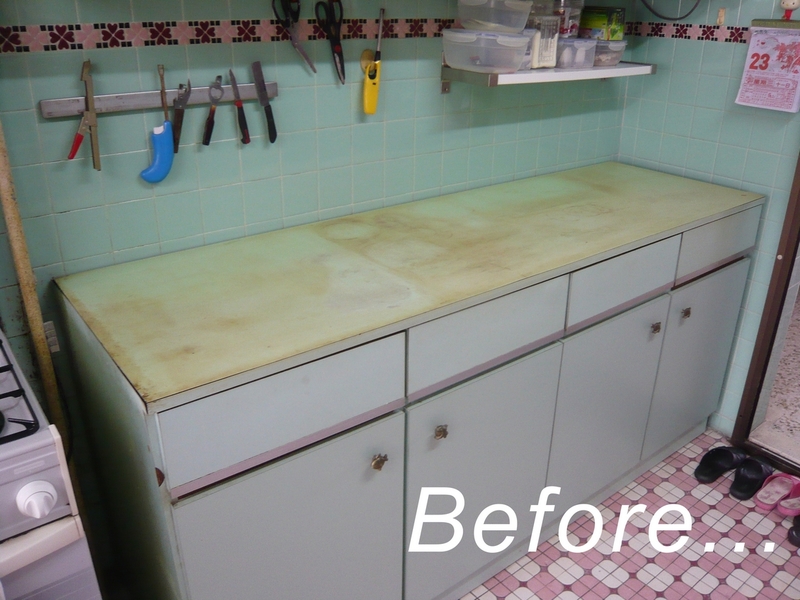 The better alternative is simply just replace your old or damaged kitchen countertops without hindering your normal daily lives of cooking for your family. 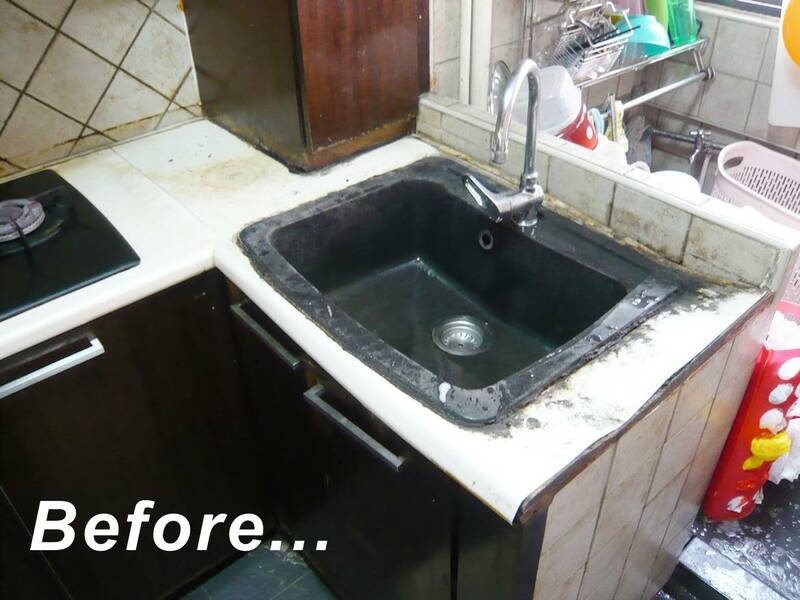 NO DOWNTIME.